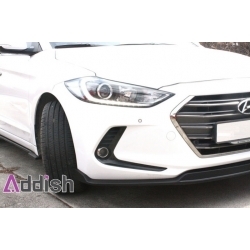 Addish Lip Kit for the 2016+ Elantra/Avante includes an add-on front lip, side skirts and 2 piece rear lip. 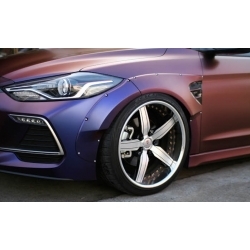 Adro is proud to release the Solus Wide Body Kit for the Hyundai Elantra AD 2016+. 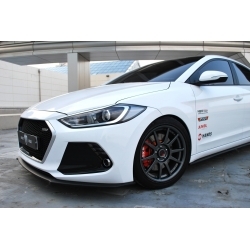 Adro Lip Kit Ver. 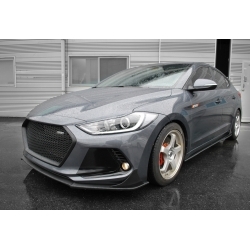 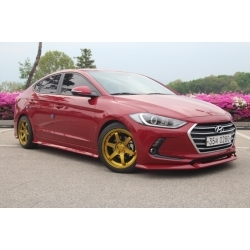 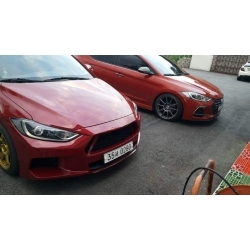 1 for Elantra/Avante AD 2016+ includes front lip, side skirts, rear diffuser and front grill. 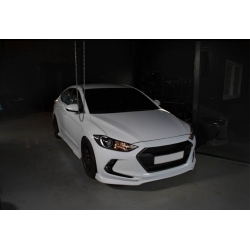 C-Factory Body Kit for Elantra/Avante AD 2016+ includes front and rear bumper only and also fits Elantra sports. 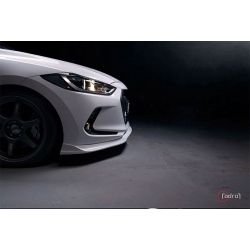 C-Factory Lip Kit for Elantra/Avante AD 2016+ includes front lip, side skirts and rear lip. 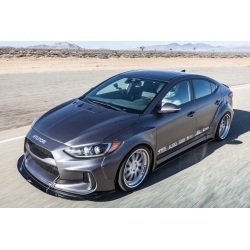 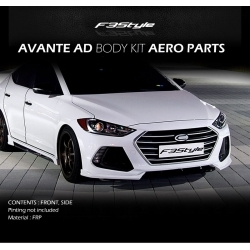 F3S Style AD lip kit for the 2016+ Elantra/Avante includes an add-on front lip and side skirts. 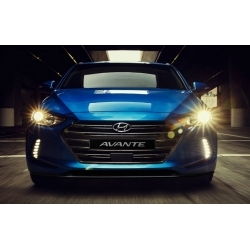 Sequence AD lip kit for the 2016+ Elantra/Avante includes an add-on front lip, side skirts and rear lip.